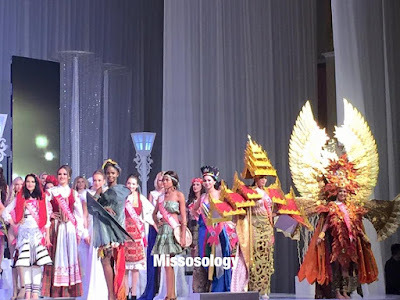 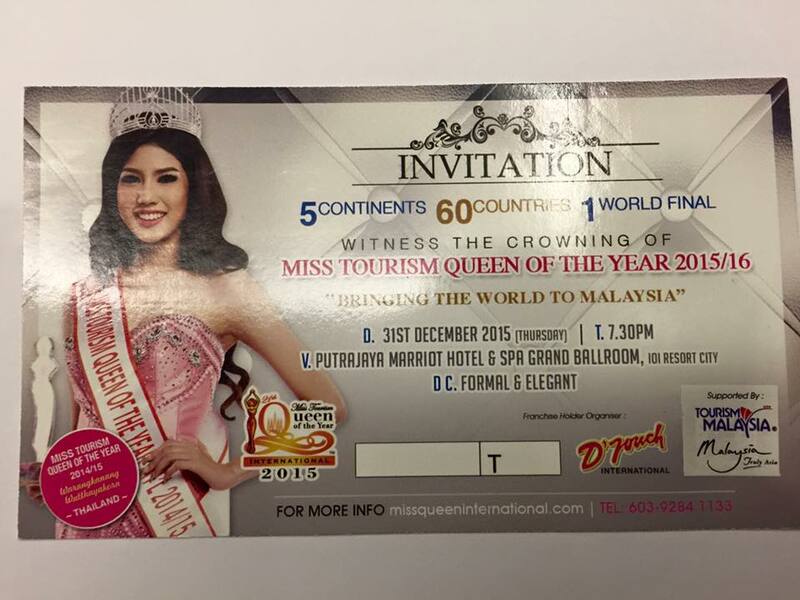 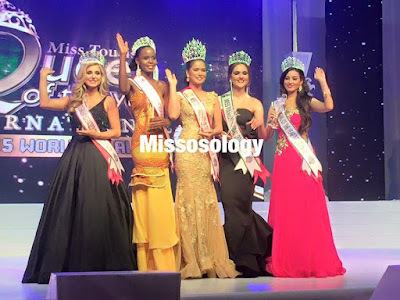 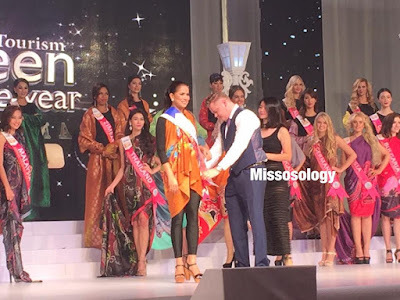 Miss Philippines Leren Mae Bautista was crowned Miss Tourism Queen of the Year International 2015 at the coronation night held on December 31, 2015 at Putrajaya Marriot Hotel & Spa Grand Ballroom at 101 Resort City in Malaysia. 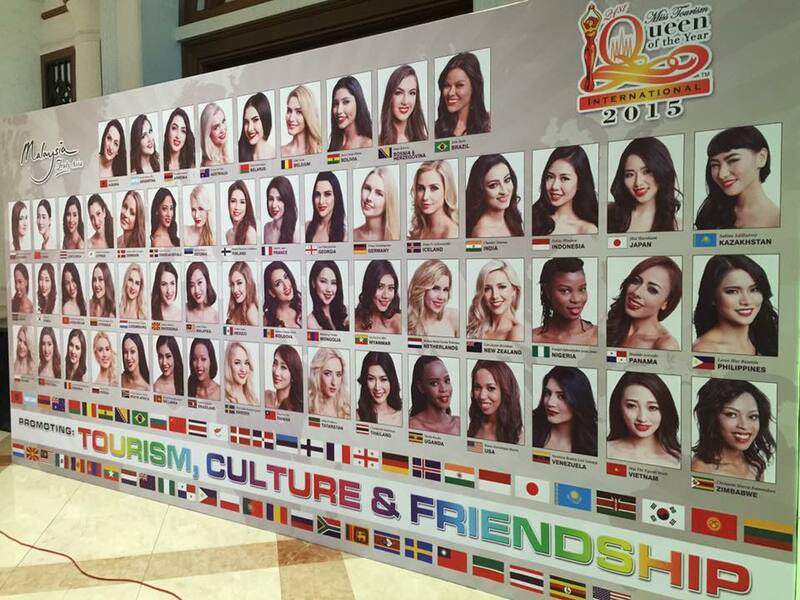 Baustista bested other 56 candidates from across the globe. 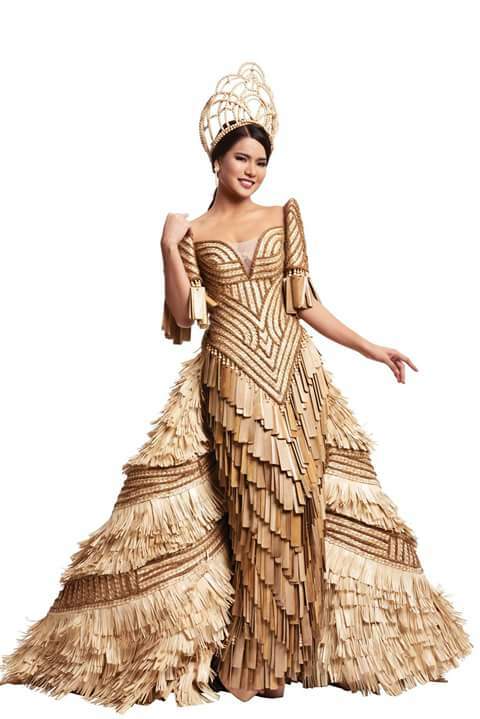 As the 21st edition of the pageant, this is the Philippines' third (3rd) Miss Tourism Queen of the Year International (MTQTYI) crown. 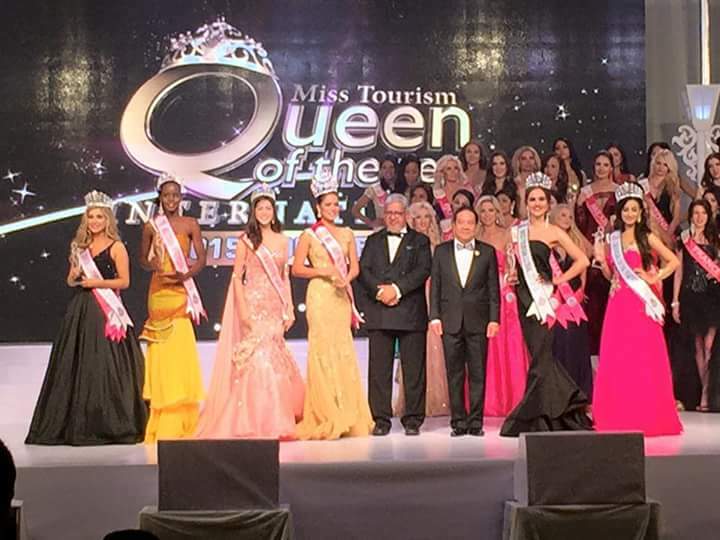 The country first won the title by Santarin Sherylle in 1996; second was won by Racquel Uy in 1999. Thailand won the crown thrice too in 2014 & 2013 (back-to-back) and 2006. 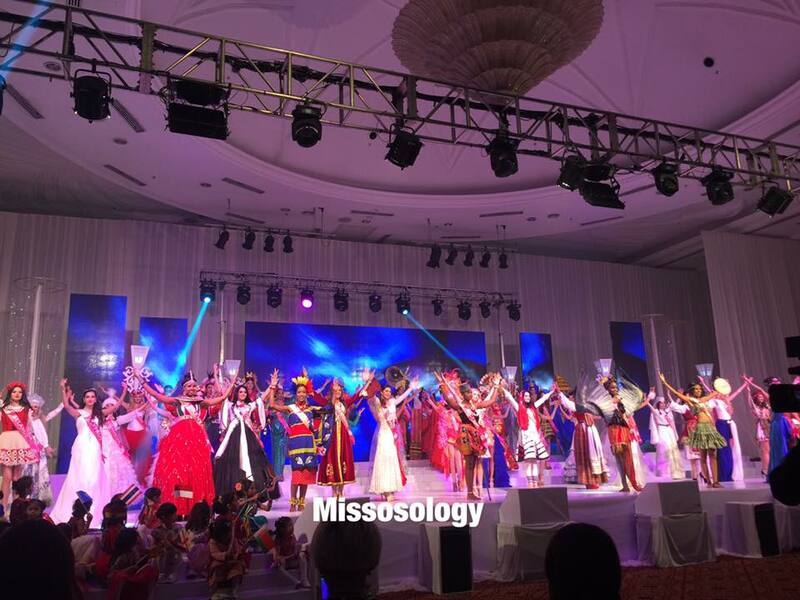 The MTQTYI organization has held its first pageant in 1993. 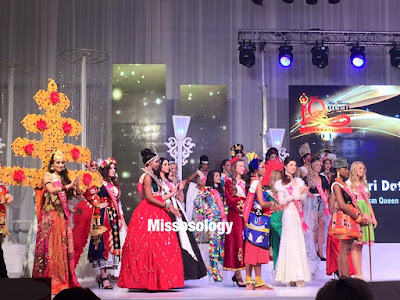 However, there was no pageant held in 1998 & 2007. Tan Sri Danny Ooi, President of Miss Tourism International pageant, was very happy with the outcome of the competition and how this event would bring more tourists to Malaysia. He hopes to grow the number of candidates to more than 60 in 2016 pageant.